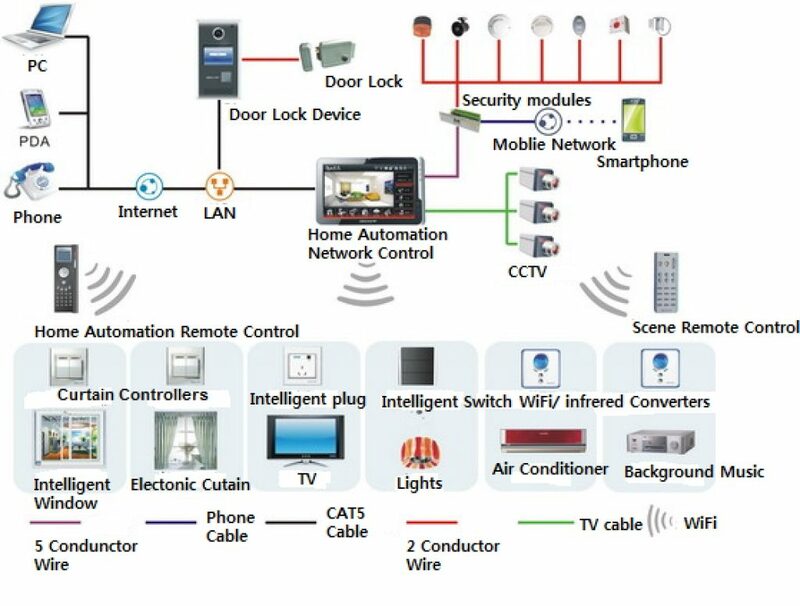 "Home | Office automation is the residential extension of building automation. 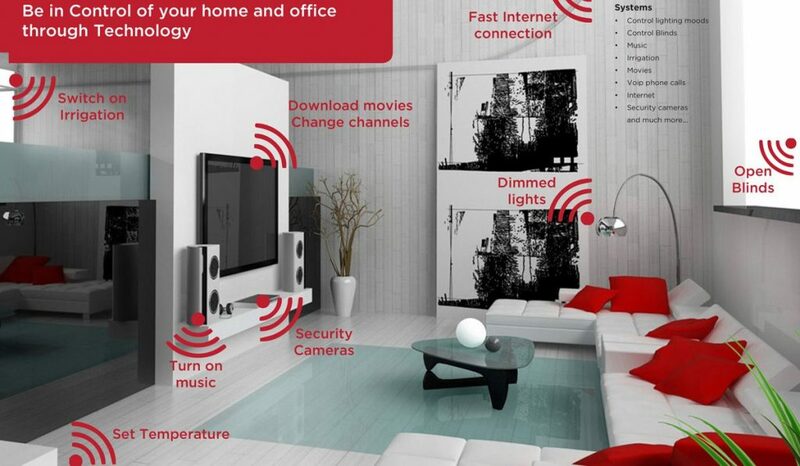 It is the automation of the home, housework or household activities to create a smart home or intelligent home." "Has it ever crossed your mind how an Automation System can benefit your home | office, and lifestyle? At a touch of a button you can literally have a full control of your home or office. Today we will look at the main benefits of having such a system." 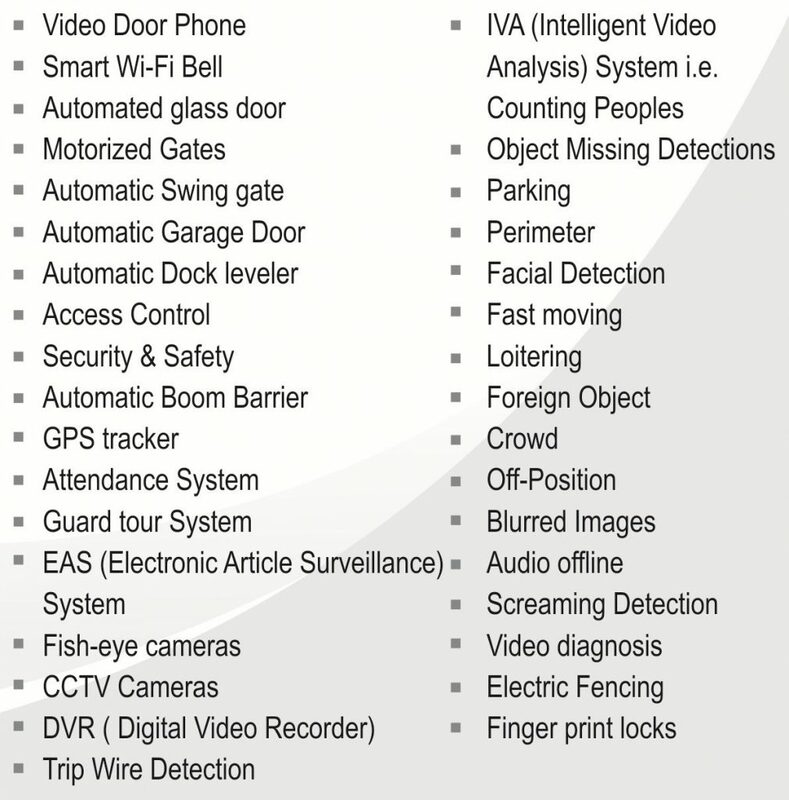 Automation keeps your home | office secure. Automation keeps your family-employees comfortable. Home | Office automation saves you money. Home | Office automation gives you control over your home-office from any location. Home | Office automation means you have less to worry about.